Hi brothers, sisters, friends and well wishers! We are again happy to give you update from the farm. Praise be to God and thanks to our sponsors for everything that is happening in Liberia through AVDC. 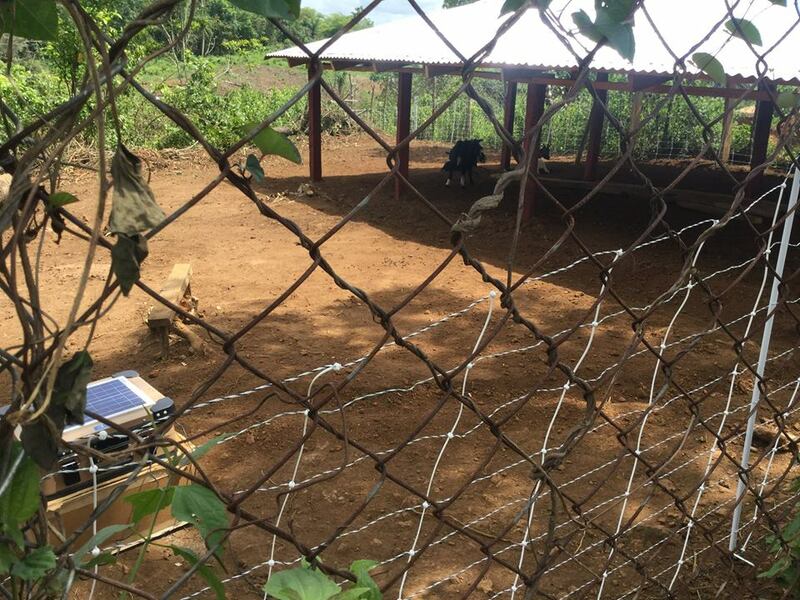 The goats house project has been completed, fence with the electrical fence for security and the goats are now well protected from the rain. Seven rice plots have been ployed, level, and plotted, waiting for transplanting of rice on Monday, May 22, 2017. Weeding have started not to suppress the plantain from growing well and continue planing of plantain suckers is stay ongoing. See the photos and praise God with us.